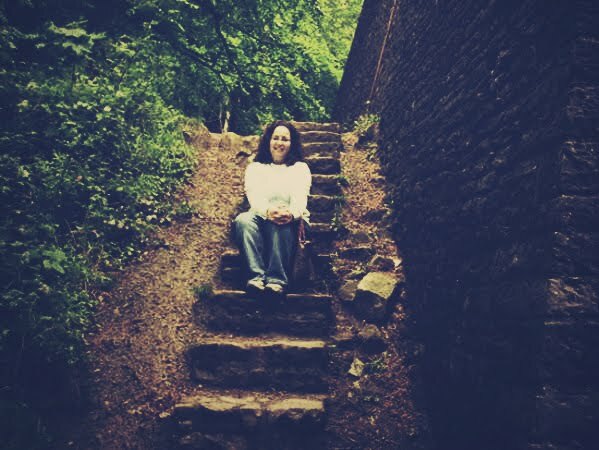 Rainy days make me think of Wales. It holds a very special place in my heart. I think I say that about a lot of things. It’s okay though, I have a very roomy heart – there is plenty of space for lots of people, places and things. These pictures were taken in 2006 when my mom came to visit me. 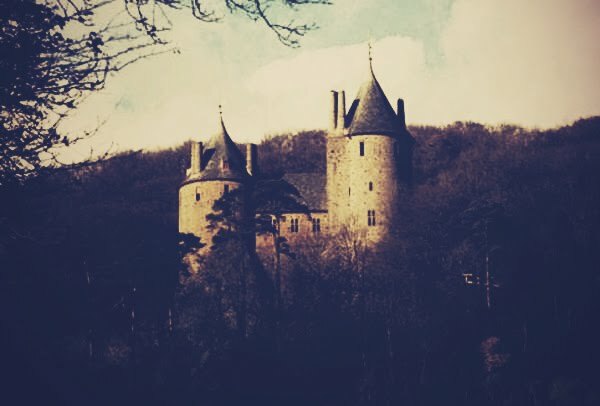 The first three are of (and around) Castle Coch. I love it because it looks like a fairy tale castle. 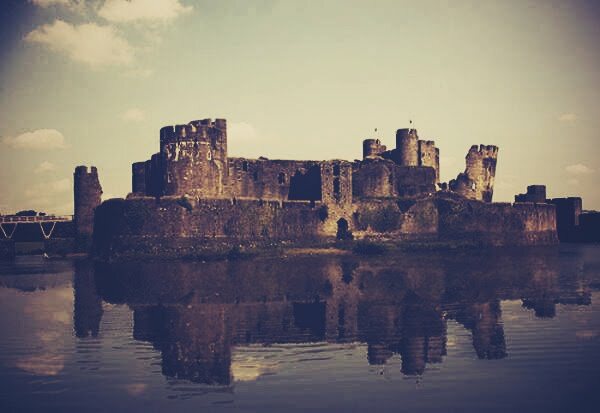 The last three are of (and around) Caerphilly Castle. 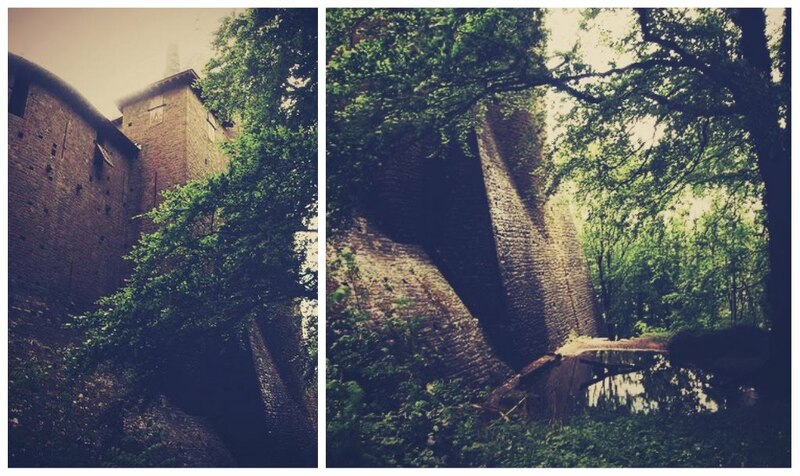 And I love this castle because you’ll notice (in the first photo) that one of the towers is leaning. I have very fond memories of spending many happy hours with friends when I was 19 years old and living on my own for the first time ever. The pictures are kind of dark, but I like them that way. Where is one of your favorite places? 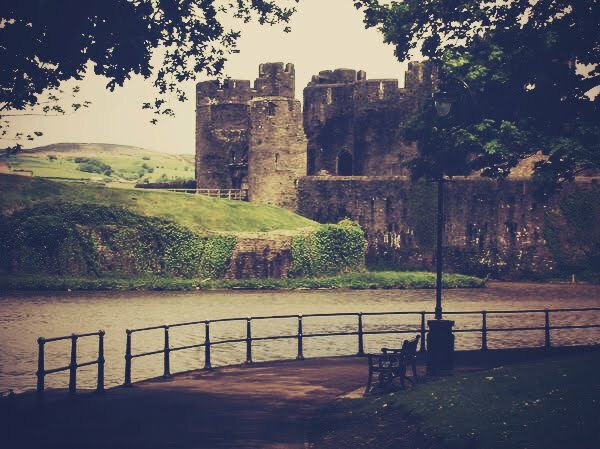 Wales was one of my favorite countries I visited in Europe! I'm very jealous you live there.